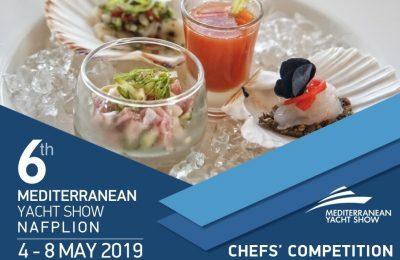 Greece's most talented chefs will be awarded at the "Chef's Competition" gastronomy event to be held in May, during the 6th Mediterranean Yacht Show. 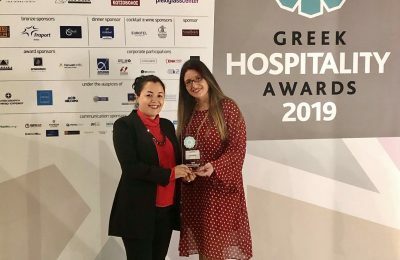 The Alios Ilios restaurant of the Santo Maris Oia Luxury Suites & Spa on Santorini was honored at the Greek Cuisine Awards 2019 for its Greek modern cuisine. 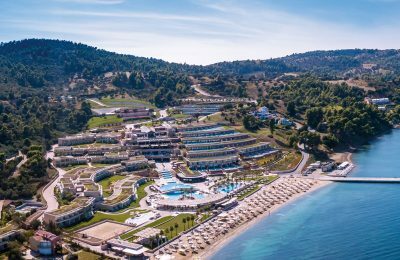 The Miraggio Thermal Spa Resort in Halkidiki has introduced its new game-changing project "Brand Chef of Miraggio" for the 2019 tourism season. 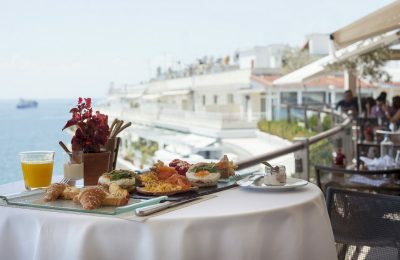 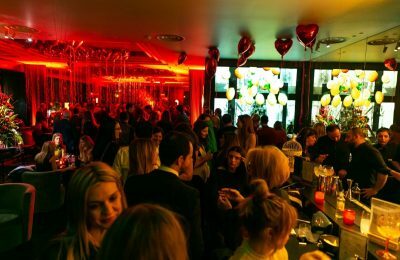 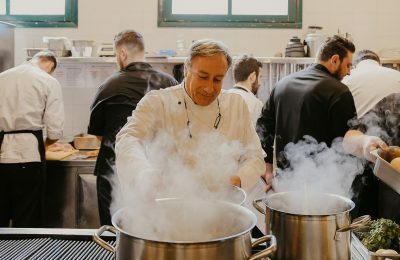 “Thessbrunch”, the culinary initiative of the Thessaloniki Hotels Association, returns this spring with innovative culinary suggestions and a record number of the city's hotels taking part. 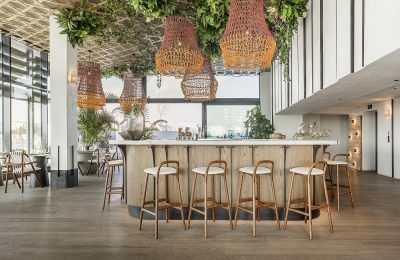 The Grand Hyatt Athens hotel is introducing its guests to “The Grand by Interni” restaurant on its rooftop, which offers unique gastronomy experiences and stunning views. 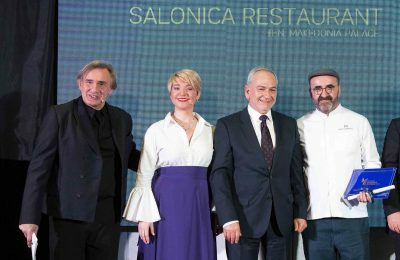 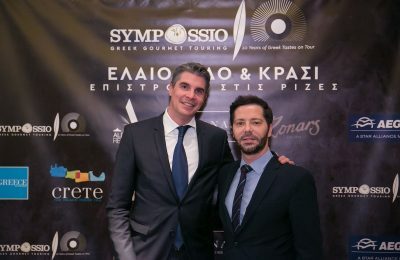 The Salonica Restaurant of the Makedonia Palace hotel in Thessaloniki, was honored once again at the Greek Cuisine Awards. 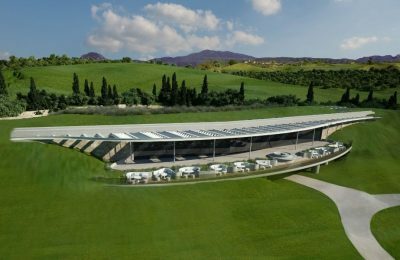 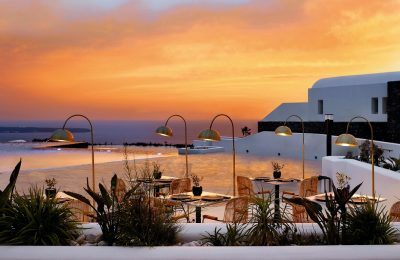 The Athens-based Funky Gourmet will open a pop-up restaurant at Costa Navarino this summer and offer a degustation menu of Avant Garde Messinian–Greek cuisine. 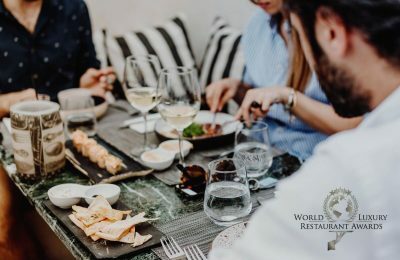 The Fino Restaurant & Cocktail Bar on Santorini is up for a World Luxury Restaurant Award 2019 and is inviting foodies to show their love with a vote! 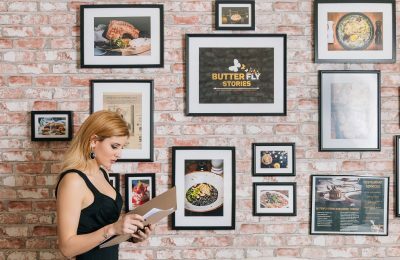 Elizabeth Kouta, CEO of Butterfly Stories, speaks of the company's newest cooperations and the new "Signature Breakfast Experience" service for hotels. 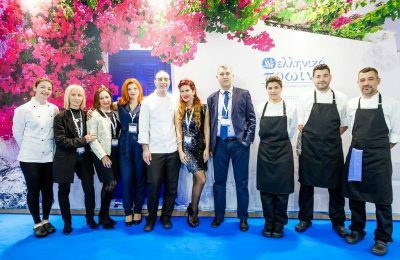 Bluegr Hotels & Resorts has partnered with award-winning Greek chef Yiannis Baxevanis, who will act as the consultant chef for the brand’s four hotels in Athens and on Crete. 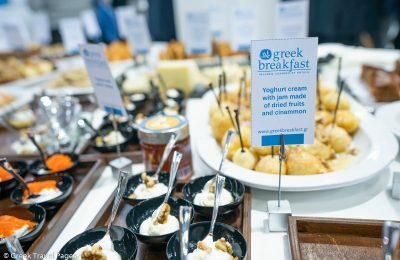 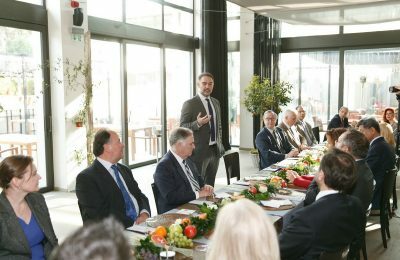 The Hellenic Chamber of Hotels held a culinary event to introduce its Greek Breakfast initiative to Greece’s foreign diplomats. 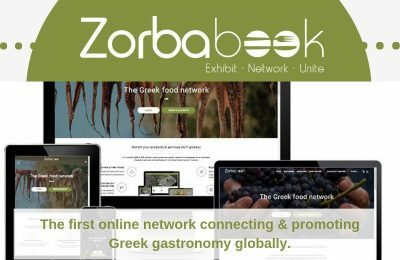 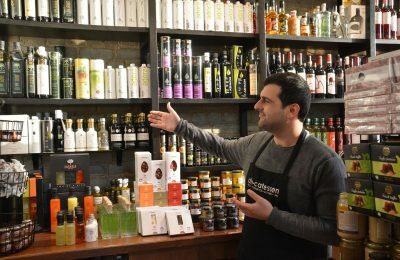 Online platform Zorbabook is inviting professionals to join its network and help get the word out on Greek food and its connection with tourism. 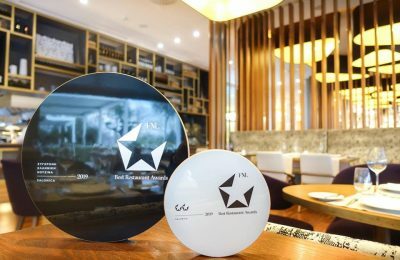 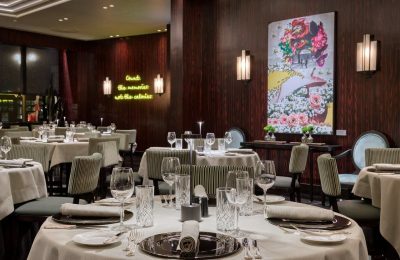 The Salonica Restaurant of the Makedonia Palace hotel in Thessaloniki, has been announced a winner of the FNL Best Restaurant Awards 2019, in the Modern Greek Cuisine category.